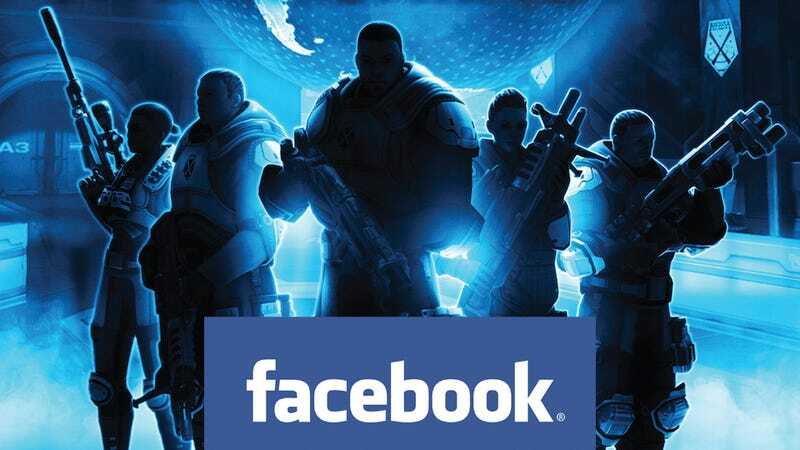 Now it's easier than ever for people playing the game on PC to get their friends into the fray, thanks to the XCOM Facebook Exporter app by Nexus user Automator. By way of a not-that-complicated 2-step process, you can export the names of your Facebook friends and load the file up in a converter and copy the names into the game. I haven't used this app yet, but it sounds like despite some gender-bending issues that you'll have to address by digging into the in-game customization, it works well. And of course, if your soldiers do fall in the line of duty, you can also memorialize them on Facebook, too. Finally! Your favorite support soldier can have the same name as that random guy you were on the swim team with, and your heavy gunner can be that bully you're only Facebook friends with because you're so much cooler than he is now.